Utah’s Certified Utah Methamphetamine Cleanup Service & Methamphetamine Decontamination Service for Home, Office and Vehicles in Salt Lake City and Utah. Need A Certified Utah Methamphetamine Decontamination Service Company For Your Home Home or Business? Methamphetamine use and methamphetamine production is a serious health problem in the Salt Lake City area and throughout the state of Utah. When meth is used or produced in a home or business it leaves a residue throughout the home or business that is very hard to remove. 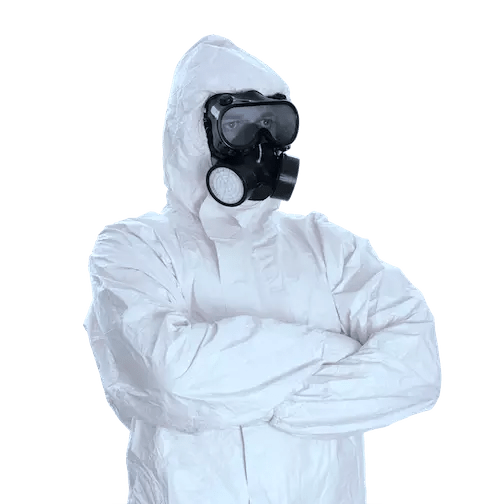 Germ Champs is Certified Utah Meth Decontamination Service Company that can remove the meth residue and help protect the health of those in the home or business. Methamphetamine residues, are for the most part, odorless and colorless. Most homeowners don’t know that their home has been contaminated and thus many health issues connect to methamphetamine exposure go unaddressed. If you have concerns about methamphetamine contamination in your home or business please give us a call today. We’re here to help! (801) 438-7632. Knowing is often the most important step in addressing a home or business that has been contaminated by methamphetamine. If you suspect your home has been contaminated it is critical you get it tested. We can have results Lab results back to you in as little of one business day. We also offer methamphetamine surface tests that can provide results instantly. Cleaning a home or business contaminated by methamphetamine is no simple task, especially in Utah, and even more so in Salt Lake County. Utah is a regulated state for Methamphetamine Contamination and Methamphetamine Decontamination. While this is great for public health, it can be a nightmare of the home and business owner who discovers their structure has been contaminated. In addition, The Salt Lake County Health Department uses the strictest interpretation of the Utah State Methamphetamine Decontamination code. This means that if you home or business is in the Salt Lake County area the standard that must be met during Methamphetamine Decontamination process is very strict and needs to be decontaminated by a professional. Methamphetamine Decontaminating a home or business usually takes about 3 weeks from the time a permit is secured from the county health department. Methamphetamine Decontamination is a process that requires each decontamination worker to be certified to handle hazardous materials. During the decontamination process the air in the home or business is constantly sampled to ensure the safety of our decontamination team. Our team will wear full face respirators and full hazardous material suites. In short, Methamphetamine Decontamination, should not be taken lightly and you need to choose a company with a Certified Methamphetamine Decontamination Specialist. Does Your Utah Home or Business Need Methamphetamine Decontamination? We’ll Save Your Thousands! Methamphetamine Decontamination is a complex process, especially in the state of Utah and in Salt Lake County. Before you choose a contractor to complete Methamphetamine Decontamination in your home or business, give us a call. Typically we can save you thousands of dollars over other Methamphetamine Decontamination service companies. In addition, our Methamphetamine Decontamination process will protect your home from collateral damage often caused by methamphetamine decontamination (including mold growth). Call us today for more information about our Utah Methamphetamine Decontamination Services (801) 438-7632.